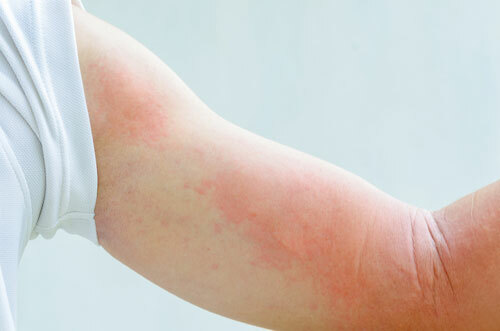 Hives, also known as Urticaria, is a condition in which the skin breaks out in clusters of raised, red bumps that cause intense itchiness and stinging. At times, hives may have a light reddish appearance with a pale center. Hives may appear on any part of the body and may occur as small patches or may even cover large skin areas. Hives appear as a result of allergic reaction of the body’s immune system to certain allergens like insect bites, nickel, certain foods like nuts, chocolate, fish, stress, viral infections, etc. As a response, the immune cells release a chemical substance known as histamine that causes the blood vessels to become leaky due to which fluid oozes out of the blood vessels and collects in tissues, causing swelling. Applying cool, moist washcloth or compresses to the affected skin site can help relive the itchiness and stinging sensation. Use the cold compresses till the itchiness goes away or reduces significantly. Using ice pack also yields the same results. Or you can just freeze some packaged vegetable. However, do not apply it directly to the skin as it may hurt your skin and aggravate the condition. 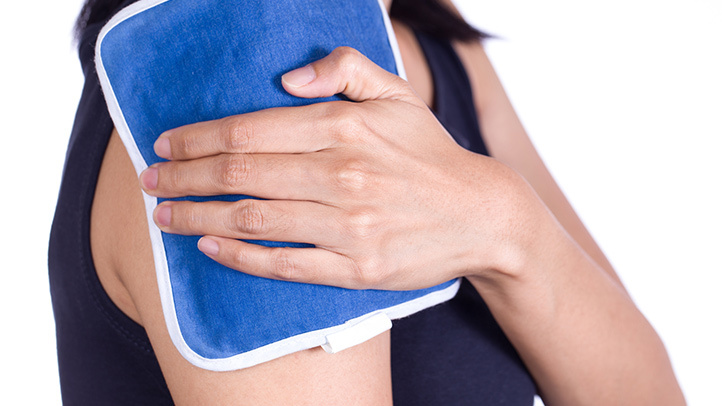 Instead, wrap the ice pack in a towel or washcloth and leave it on for about ten minutes. Antihistamines like Cetirizine, Loratadine, etc. work wonders for soothing the discomfort of hives since they block the actin of histamine, the key chemical mediator of inflammation responsible for eruption of hives. Use these drugs only after proper prescription from a doctor. 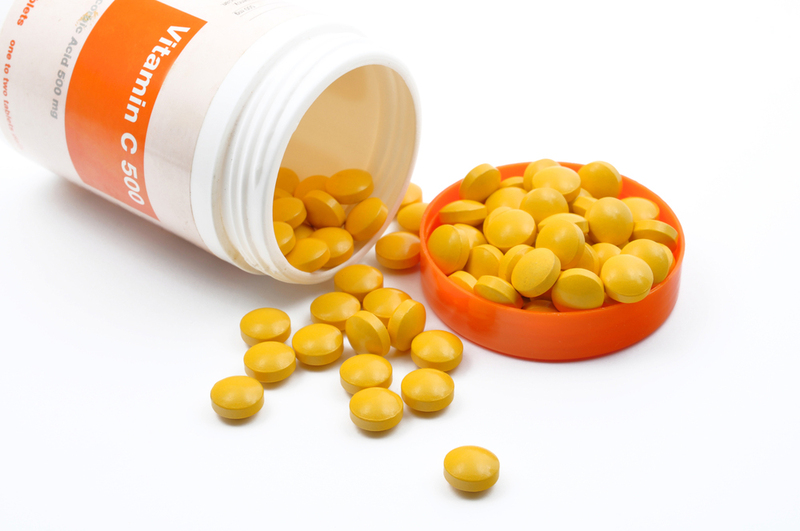 Pregnant women should avoid using anti-histamines. While stress does not cause hives by itself, it is one of the most common known risk factors for hives. In order to decrease the odds of hives, decrease the stress factors in your life. 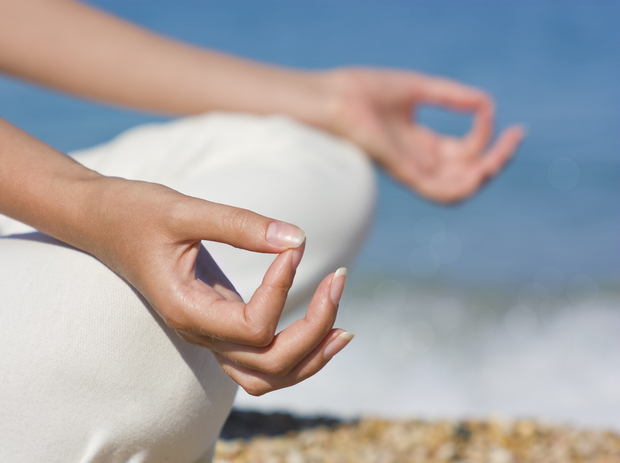 You can also use techniques like meditation, deep breathing exercises, yoga poses and visualization in a soothing place to calm your nerves. Indulging in positive activities like exercise, book reading, etc. and adopting a positive attitude towards life can also help reduce anxiety. 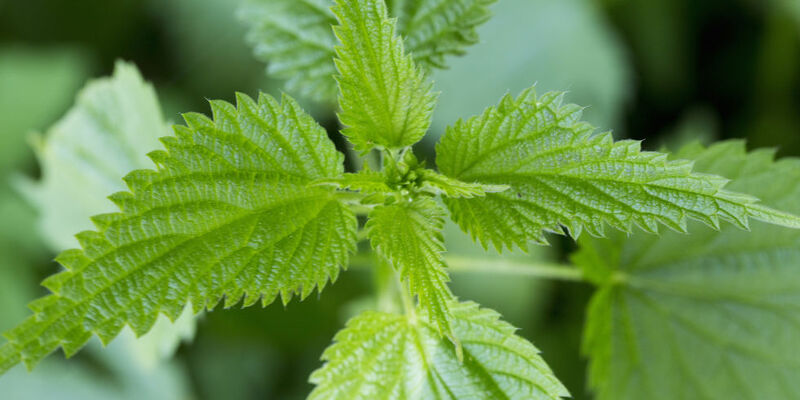 Being a natural anti histaminic agent, stinging nettle is one of the best answers to the question of how to make hives go away. Take 1 teaspoon of dried nettle leaves and boil them in 1 cup of hot water to extract the essence of stinging nettle leaves. Soak a cotton ball in the brew, squeeze out the excess nettle tea and apply it directly on to the involved skin areas. Using this remedy at least twice daily can yield significant results within days. 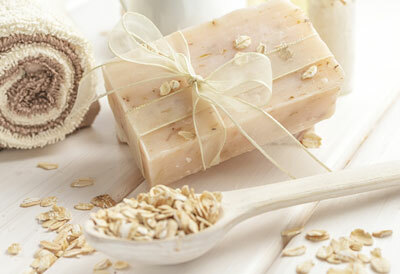 The pH regulating property of oatmeal can help soothe the hives-affected skin by counteracting the action of histamine. Add 1 cup of ground oatmeal to a bath tub full of lukewarm water and disperse it evenly. Soaking in oatmeal-infused bath for about 20 minutes provides significant relief. The anti-inflammatory and anti-oxidant characteristics of Aloe Vera come from two key enzymes present in it: Auxin and Gibberellins. 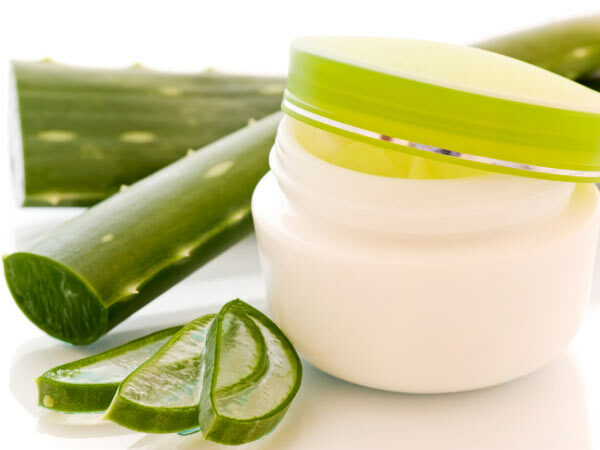 These substances in Aloe Vera help alleviate the itchy and irritated skin caused by hives. The application process is quite simple. Slice a leaf of Aloe Vera open along its length, scoop out its gel and apply generous amount of Aloe Vera gel directly to the inflamed skin for instant relief. Besides providing structural support to skin, vitamin C counteracts the action of histamine, thereby easing the discomfort of Urticaria. Blend together powdered vitamin C and zinc tablets (both of these are easily available over the counter), apply the mixture on the affected skin. Repeat the procedure twice a day. Washing the affected skin site regularly with soap and plenty of water is one of the easiest way to try if you want to know how to make hives go away. The trick is to use a soap that is free of perfume, chemicals and other additives to avoid aggravating the condition. 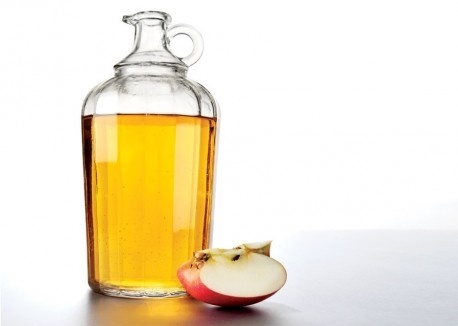 Apple cider vinegar is one of the most effective remedies for skin breakouts, including hives, because of its pH regulating, cleansing and detoxifying characteristics. Its malic acid content makes it a powerful antimicrobial agent. Mix apple cider vinegar with corn starch to make a paste of even consistency and dab it on the site of hives with a cotton ball. Leave it on for half an hour and then wash it off with cold water for visible difference. 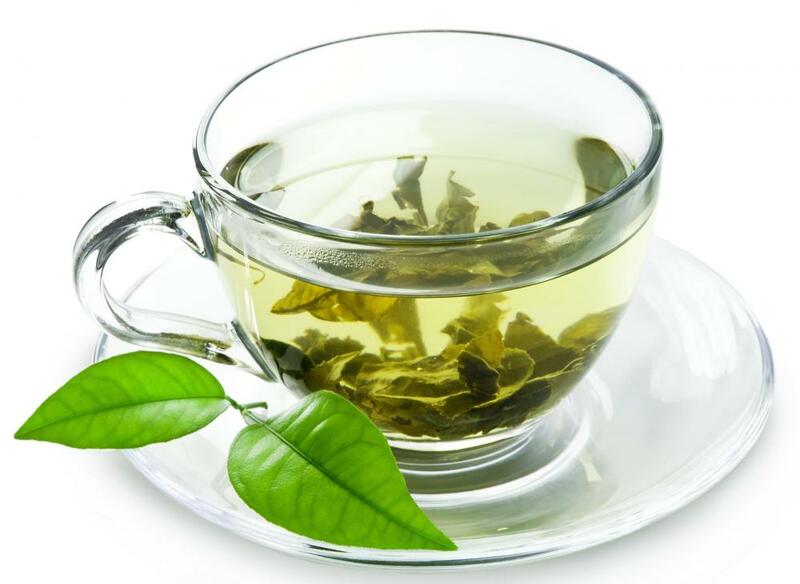 Being rich in catechin and phytochemicals like polyphenols, green tea prevents the oxidative damage in the skin cells and helps get rid of hives. In 2 cups of water, brew the green tea leaves till about one cup of water remains. Drink the tea at least twice daily for substantial results. Castor oil has potent anti-inflammatory, anti-microbial and skin strengthening actions that help treat Urticaria. Use a cotton ball to apply castor oil directly on the affected skin, leave it on for about an hour and then wash off with cold water. Regular use of castor oil helps lessen the distress caused by hives. Hives are, quite often, a harmless condition but it is time to see the doctor if the hives don’t go away even after six weeks or if the skin breaks out frequently. Sometimes, hives may be a part of life threatening situation known as Anaphylaxis which may even result in death of the patient if not treated promptly. Look out for symptoms such as difficulty in breathing, throat constriction, wheezing, continuous vomiting, chest pain, confusion, etc. These symptoms indicate that the person's life is in danger and he/she needs to be rushed to the emergency department at once.